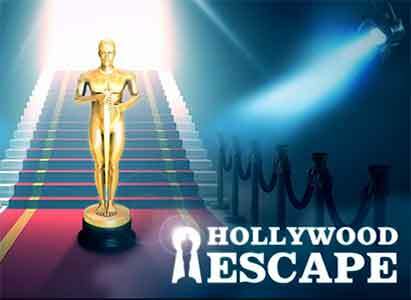 Answer for Hollywood Escape Level 6 Walkthrough how to pass the holywood room – collect and combine items, solve puzzle codes to escape the room with key and move to next stage ! Welcome to Hollywood! As in the other games from the creators of Can You Escape series your goal is to break out from different rooms. This entry was posted in hollywood escape on September 10, 2014 by 100doorssolution.